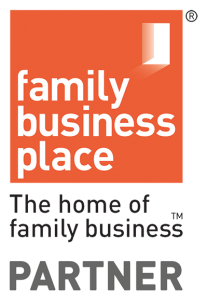 We provide strategic advice to family firms to help you de-risk your legacy defined benefit scheme. 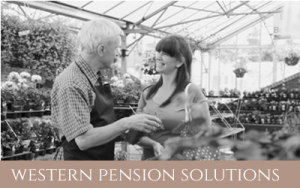 Developing realistic, but ambitious objectives for de-risking your pension scheme and helping you develop long term funding and investment strategies. Building governance structures and processes that allow you to capture volatility in your investment strategy and react quickly to de-risking opportunities. Making intelligent use of liability management and benefit optimisation techniques that will reduce the cost of de-risking your scheme without compromising value for your scheme membership. Rigorous preparation of data, benefit structure and scheme documentation to help you transact efficiently and secure the best terms in the bulk annuity market. Directly engaging with the insurance market to identify opportunities to de-risk and demonstrate your commitment and readiness to react. 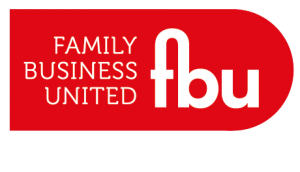 Trusted advice – We are a family firm advising other family firms. Whether it’s consulting or providing benefits, we operate to the same values and standard of care when advising external clients as we do when working within our own business. Strategic, pragmatic – Everything we do is about helping you achieve your strategic objectives. We only deliver pragmatic advice based on our unique experience and insights of what really makes the difference and delivers results. 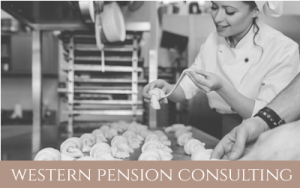 We are the only pension consultancy in the UK that belongs to a family business and specialises in advising family-owned firms. We only focus on strategic and operational issues that add value to your de-risking journey. We have more than 15 years of operational experience of developing and delivering a successful de-risking strategy. We are fully independent, which means we can provide you with completely un-conflicted advice.